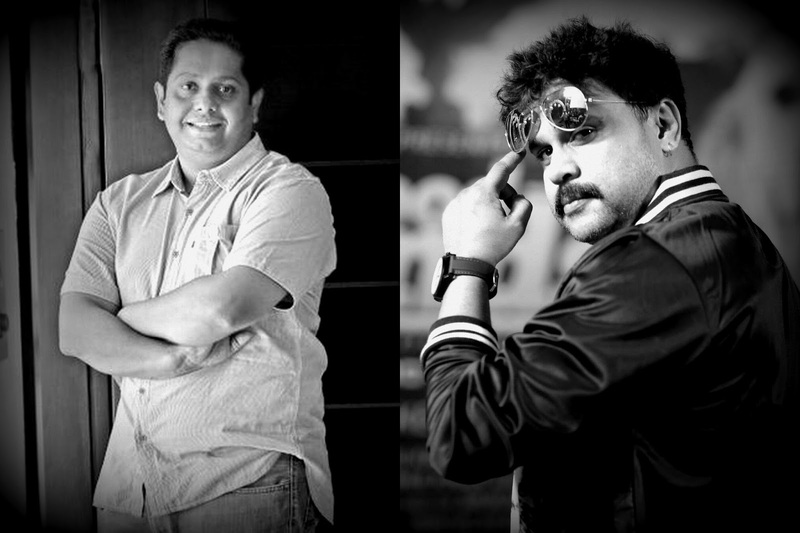 Movie Paradiso: Jeethu Joseph and Dileep Teaming up again. Jeethu Joseph and Dileep Teaming up again. After the shooting of Papanasam Jeethu Joseph will be moving to Australia for the shoot of his next movie starring Dileep. This is the second time Jeethu and Dileep are joining hands. The current move will be having three heroines in the lead. The details of the cast and crew are yet to be revealed. The movie will start rolling by December.